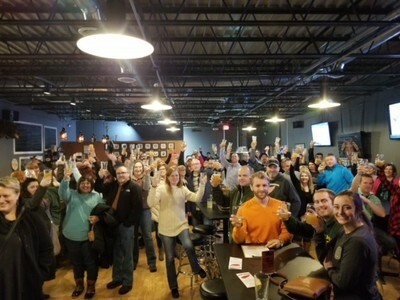 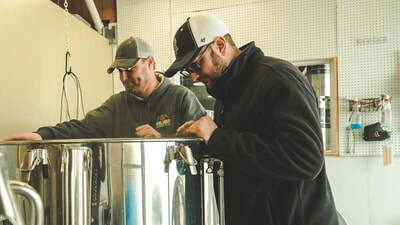 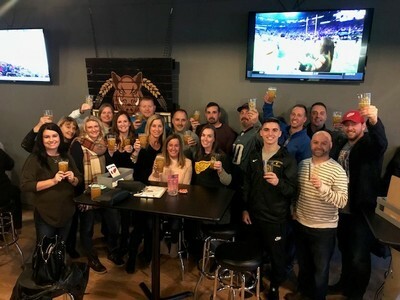 The debut of Griffin's Golden Ale was a huge success and raised $2,000! 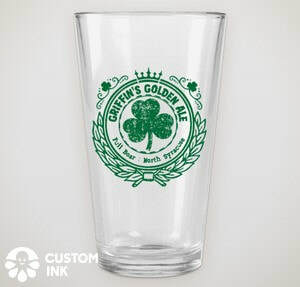 The next time Griffin's Golden Ale will be on tap at Full Boar is Saturday, March 10th from 3 PM to 7PM! 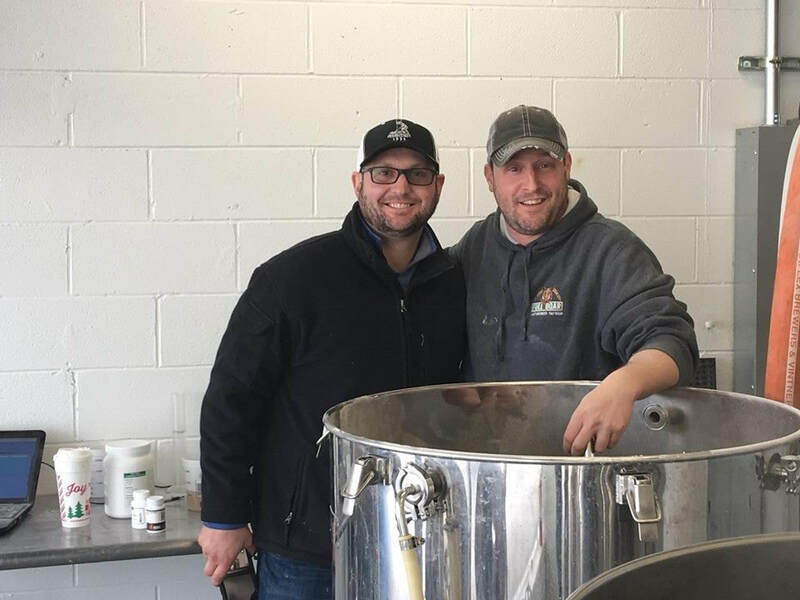 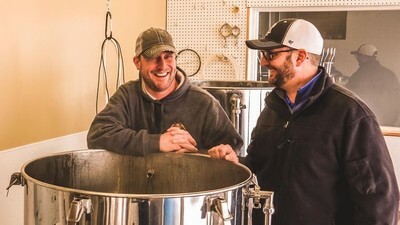 Full Boar Craft Brewery is located at 628 S. Main St in North Syracuse.